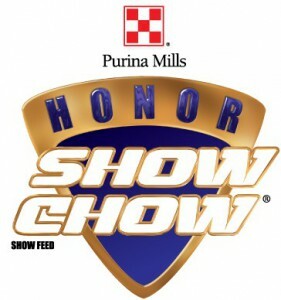 Lochte Feed & General Store is pleased to offer Purina Honor Show Chow feeds. Purina Show Chow offers feeding strategies, a top performer program, articles and more on their website. Lochte Feed & General Store has all your Show Chow products and supplements. Talk to us about your project and see how we and Purina can help you raise a champion! We also carry Lindner Show Feed and Ful-O-Pep show feeds at Lochte Feed & General Store. This entry was posted on Monday, September 5th, 2016 at 10:40 am	and is filed under News & Updates. You can follow any responses to this entry through the RSS 2.0 feed. Both comments and pings are currently closed.